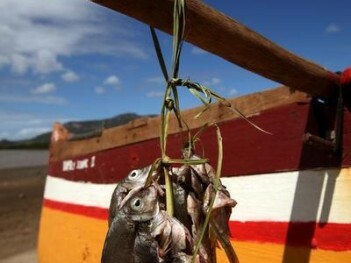 Global Partnership for Oceans: World Bank fishing in troubled waters? CSO concerns have been raised over the Bank’s Global Partnership for Oceans initiative, due to the strong emphasis on promoting aquaculture and the push for privatisation of access to fish resources. As the World Bank closed the third and final round of public consultations on its new draft social and environmental standards, further concerns have been raised about problematic and weak language. Kenya evictions: foreshadowing future World Bank forest work? Indigenous peoples have been evicted from their forests by a conservation project in Kenya funded by the World Bank. 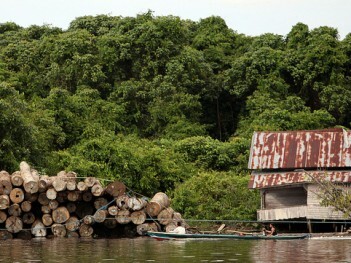 The Bank is currently drafting a new forests action plan. New concerns have been raised on the World Bank’s involvement in the Simandou mine in Guinea, including on the use of biodiversity offsets, while civil society has repeated unaddressed concerns on the Mongolia Oyu Tolgoi mine. Further concerns have been raised on mines in Dominican Republic, Peru and South Africa.